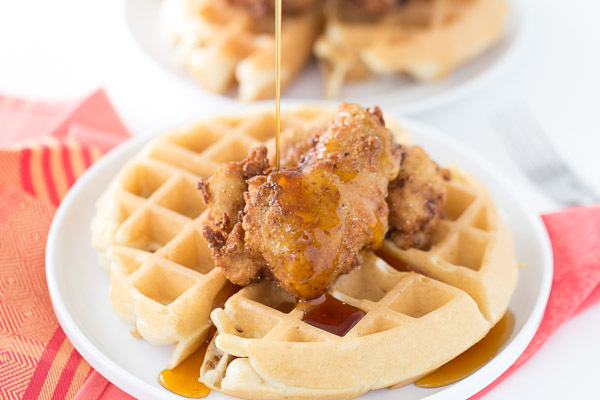 Have you guys tried the classic southern breakfast of chicken and waffles? It’s truly one of the most amazing brunch dishes, which is why I’m adding it to our brunch series for National Waffle Day! 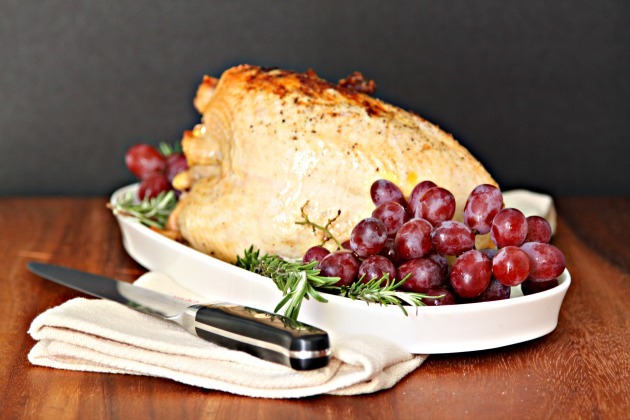 If you’re a novice cook, or perhaps you don’t need to feed an army and are just cooking for 2-4 people, roasting a turkey breast can be a great option.